Concealed carry classes are a staple of any firearms training program. 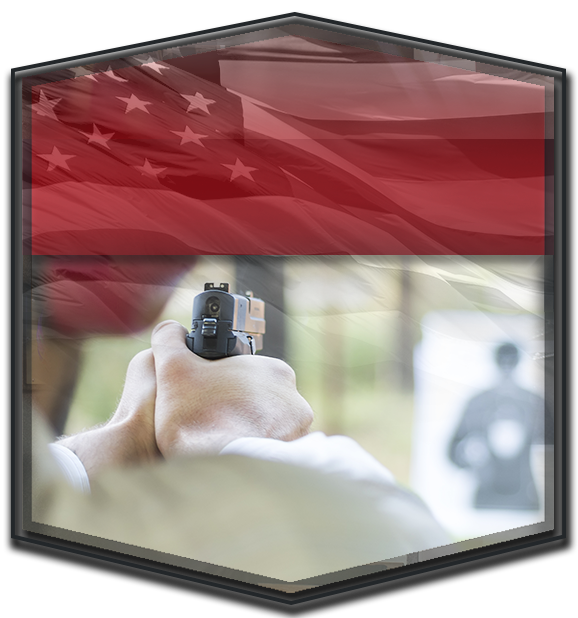 Liberty Firearms Institute offers concealed carry classes taught by industry experts. The CCW Class provides comprehensive training and instruction in pistol safety and operation in addition to what you need to know to carry a concealed handgun in Colorado (legally and practically).